Alejandro Gonzalez Inarritu is best known for his films like 'Amores Perros', 'Biutiful' and 'Babel'. Alejandro Gonzalez Inarritu is best known for his films like ‘Amores Perros’, ‘Biutiful’ and ‘Babel’. 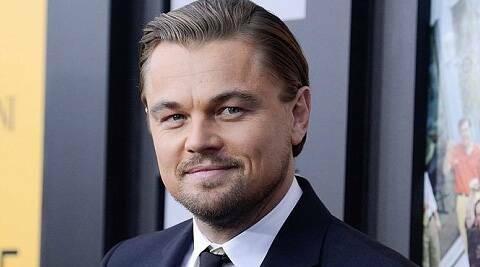 Director Alejandro Gonzalez Inarritu, best known for his films like ‘Amores Perros’, ‘Biutiful’ and ‘Babel’, will team up with Leonardo DiCaprio for his revenge drama ‘Revenant’. The New Regency project is adapted from the Michael Punke novel and the producers are planning for a September start, said the Hollywood Reporter. The film is a about a gold-seeking fur trapper who is mauled by a bear. When the two men who are were supposed to take care of him rob him and leave him to die alone, the man wills himself to survive and goes on a 350 mile journey though the wilderness to survive. The film has been in in development on and off for over 10 years. At one point, Akiva Goldsman was attached to produce with a script by Dave Rabe. Inaritu has been working on the project since at least 2011 and even met with DiCaprio and Sean Penn to star.